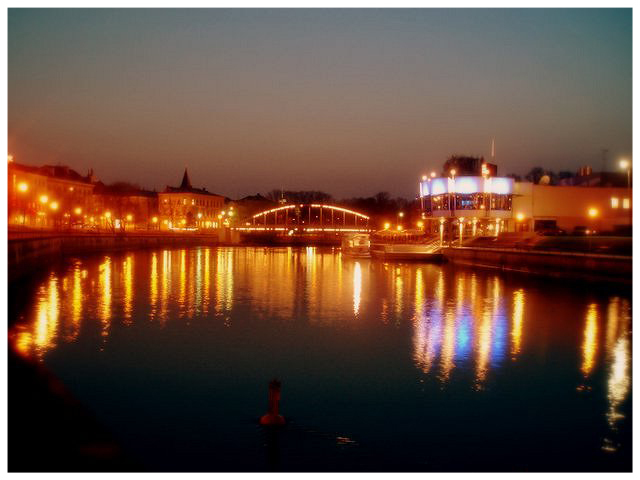 X minus 15 days: Estonia is calling for me! Today is monday, which means I only have 15 days left in good ol’ Germany before my plane takes off for a great 5-months adventure in Tartu! Regardless to mention that I am a little nervous, since I have zero experiences with nor the country neither the broad Baltic region. Despite a language barrier (which I am confident to overcome with both English and a very basic Russian which shall be improved during the five months) it is the cultural differences that cause most uncertainties. Just today, I have found the list of courses I am planning to follow. Now while not everything is super exciting to mention, I want to stress the fact that I am enrolled for the following course: Religion – a necessary good or evil influence on society. Sounds hot, hu!? In addition, the course Theory of ordinary behaviour sounds rather interesting as well. However, I have a place fixed for the time being. It will cost approx. 90€ per month (which may eventually rise in January when the country gets the EURO) for a room of +-16qm. Well. these 16qm will be shared with another student 🙂 Nice and cozy! The (international) student house is located within walking distance from the main university buildings. While three rooms (so a maximum of 6 students!) share 1 kitchen and bathroom, a big café at the ground floor acts as a meeting point for all. Most articles posted on my blog shall deal with either Estonia (anything which will happen while I will live there) or Monrovia, Liberia. That is the country I will do my internship in. Sounds explordinary?…U are damn right!